Very Good. Sewn binding. Cloth over boards. 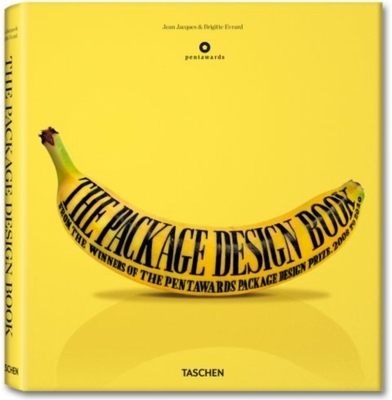 432 p. Featuring over 250 projects in more than 40 categories from around the world, this book offers a perspective on the evolution of package design and how it influences consumer behavior. It analyzes how ground-breaking designs are developed by top design and branding offices.